Debates about a preferred surgical approach are not new for radical prostatectomy nor limited to this surgical procedure. The relative merits of retropubic versus perineal radical prostatectomy have been considered and discussed for over 50 years and each approach still has its proponents. 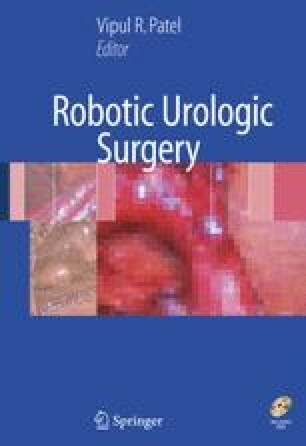 Pure laparoscopic and robotic-assisted laparoscopic prostatectomy (RALP) are now not only feasible but widely practiced, further expanding the options and debate.